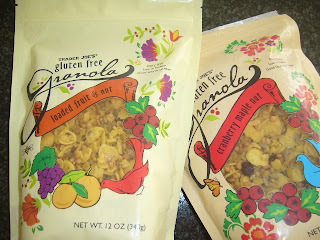 Good to know - because i love granola and would hate to lose it entirely. 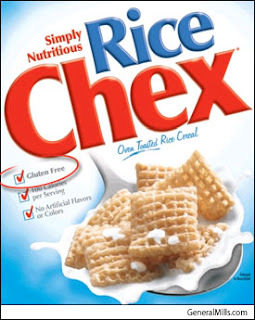 I hope they make gluten free KIX!!! I used to love Kix!